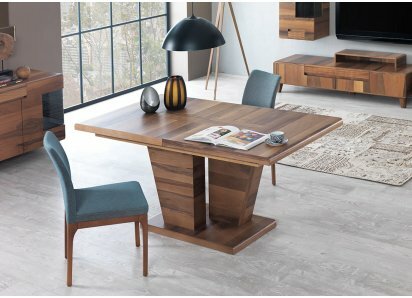 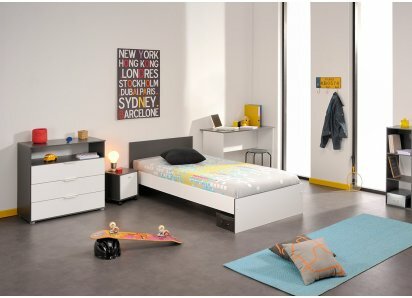 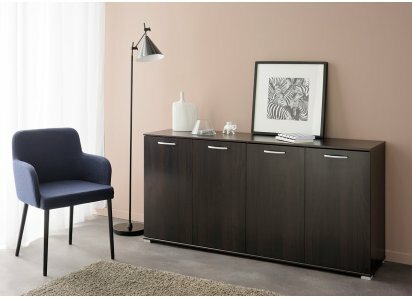 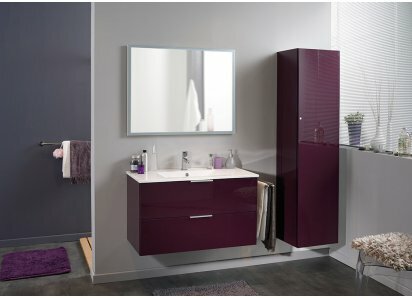 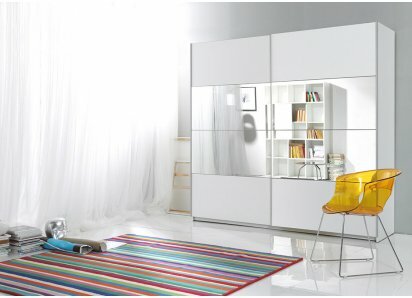 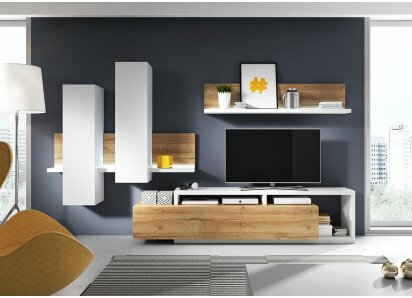 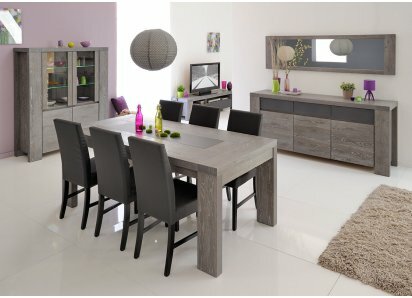 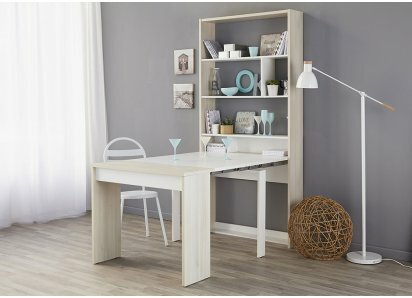 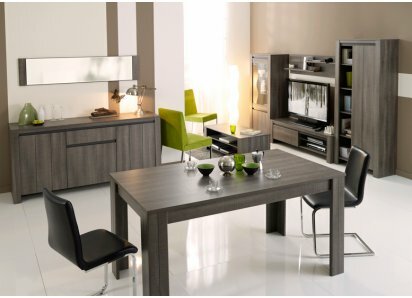 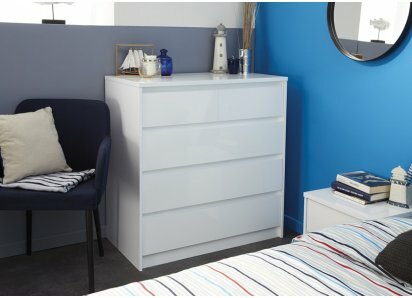 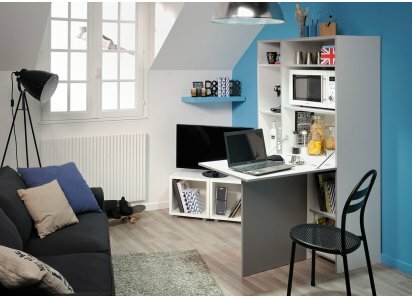 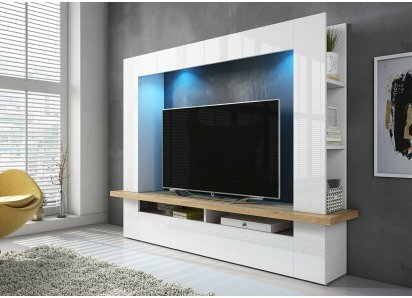 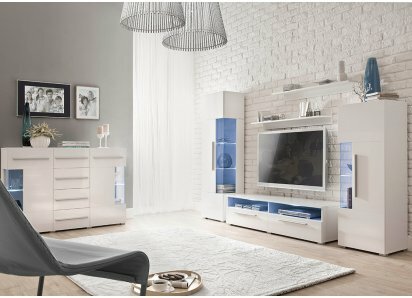 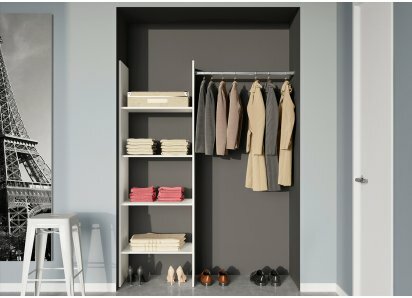 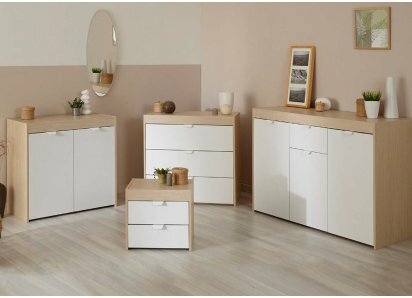 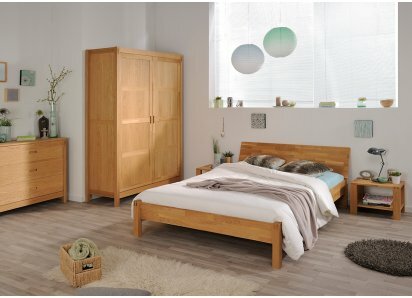 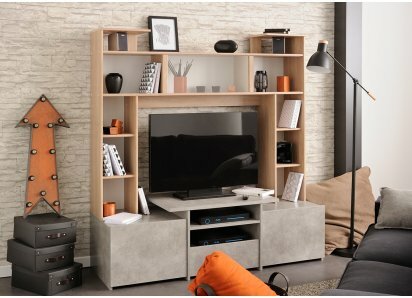 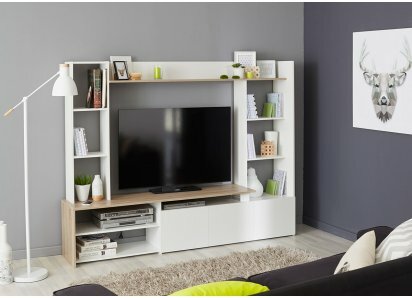 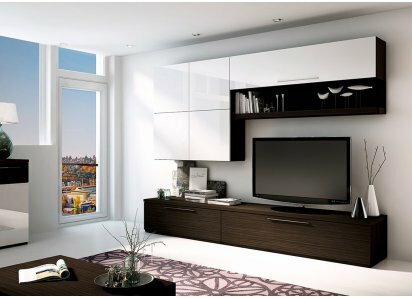 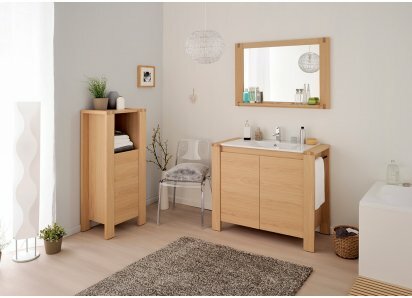 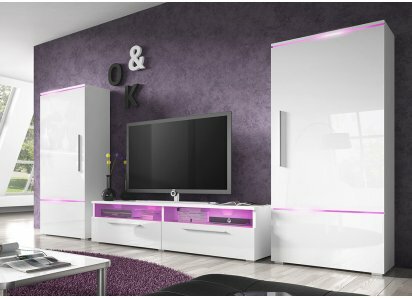 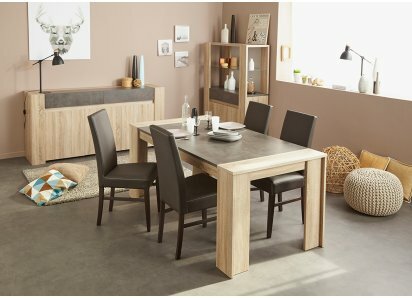 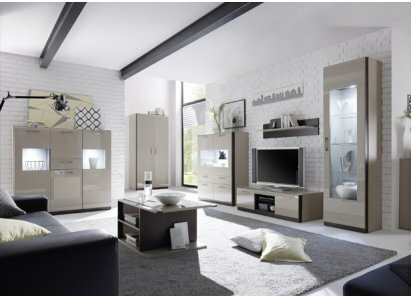 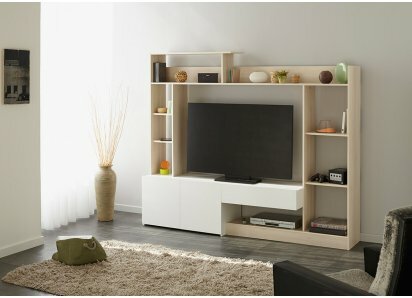 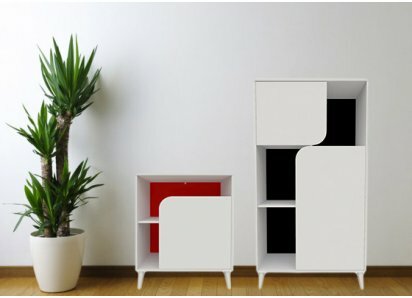 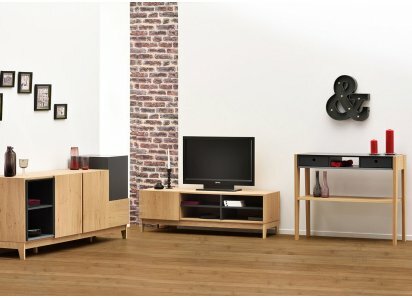 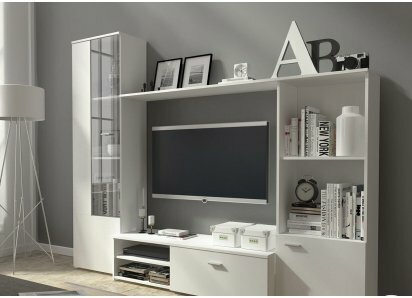 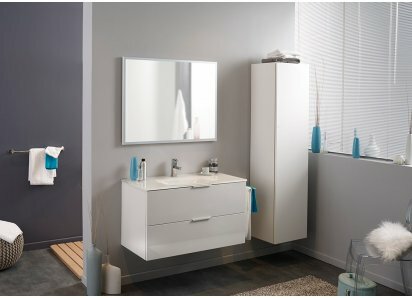 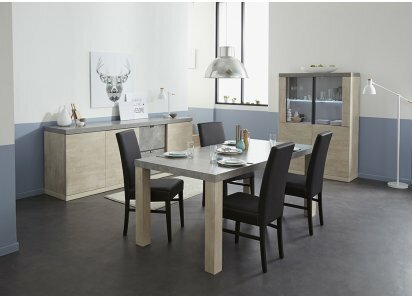 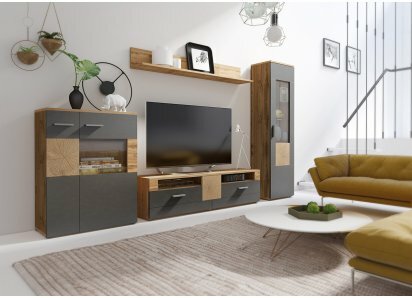 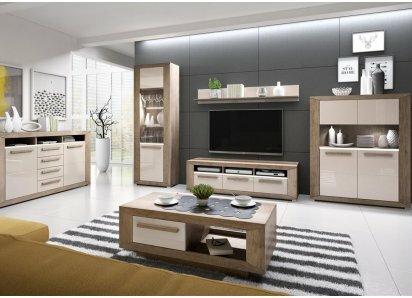 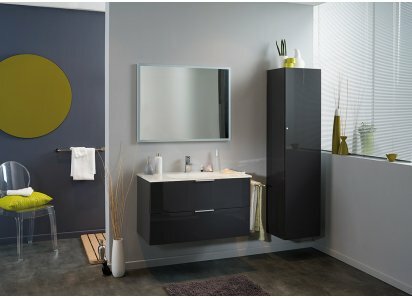 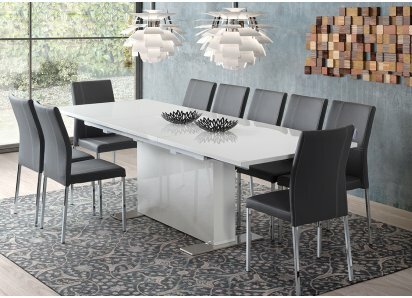 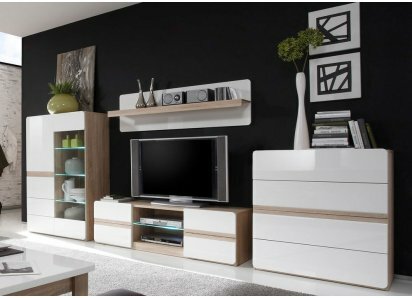 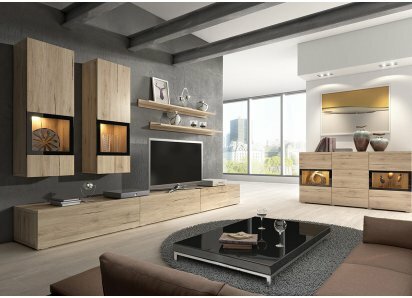 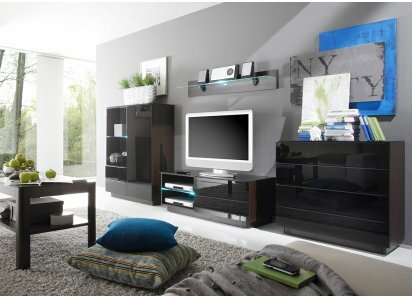 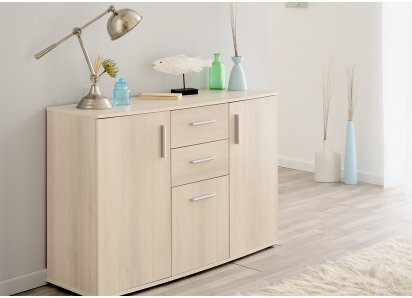 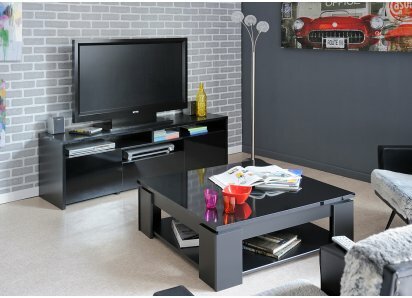 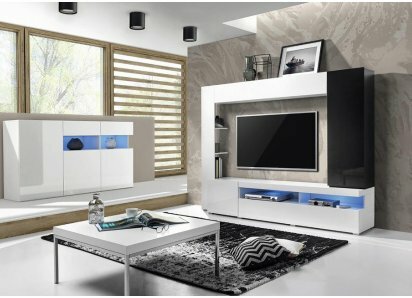 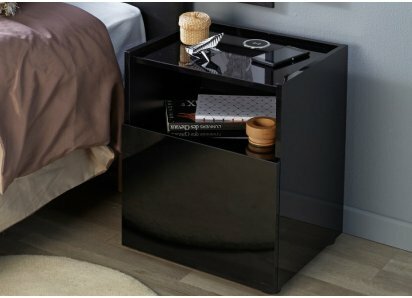 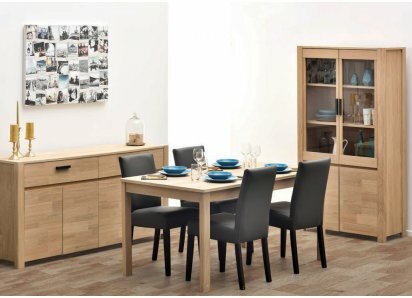 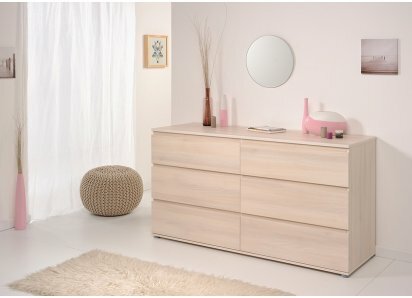 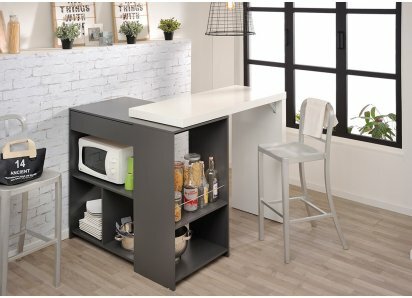 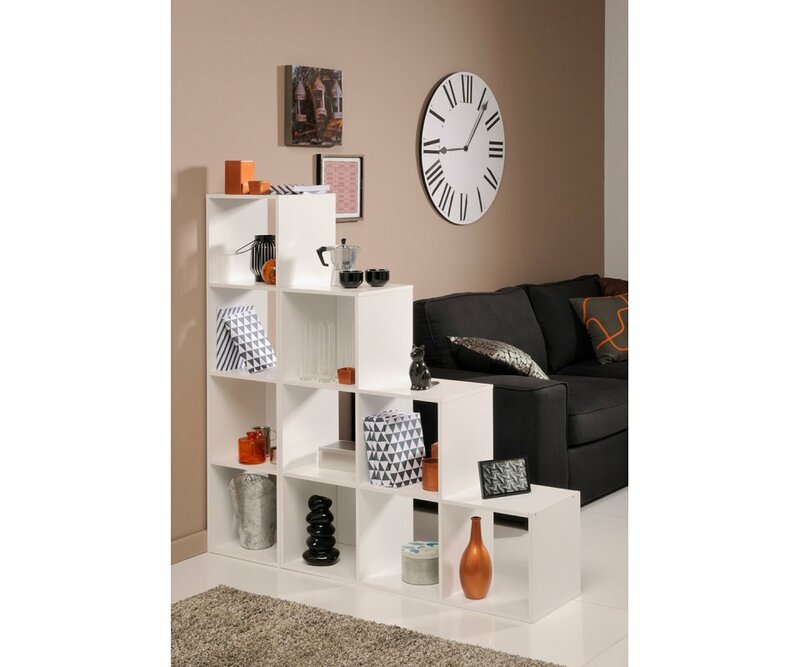 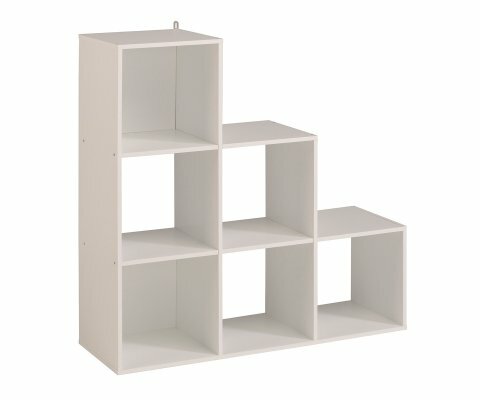 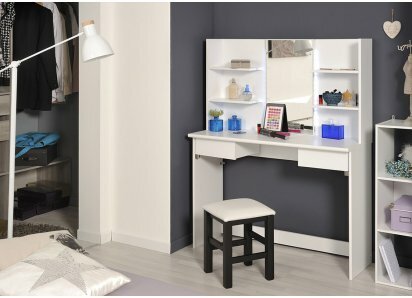 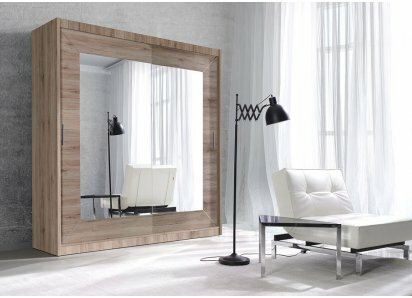 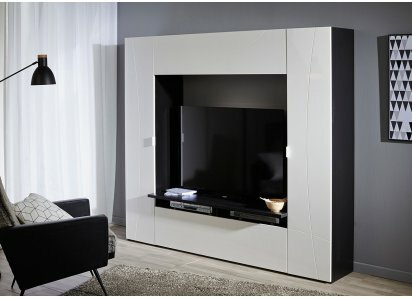 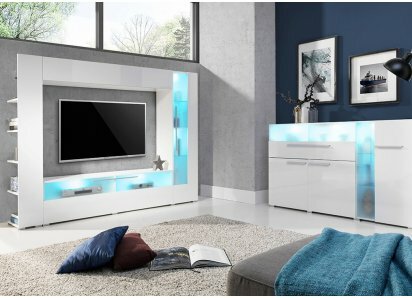 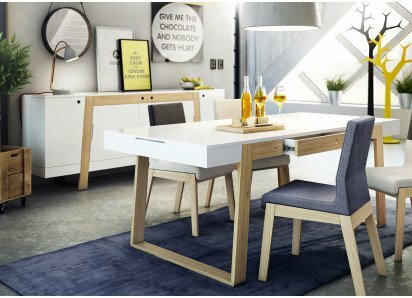 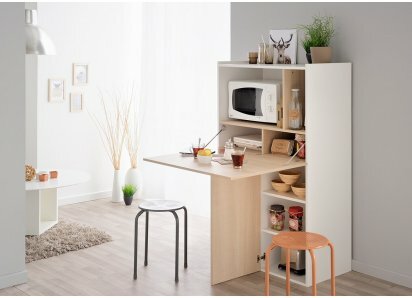 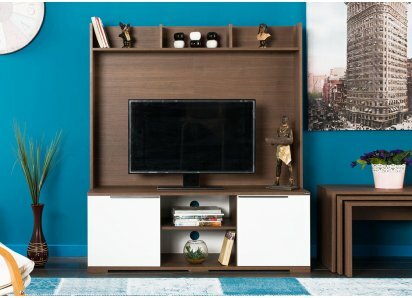 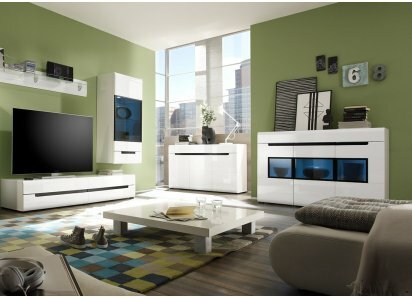 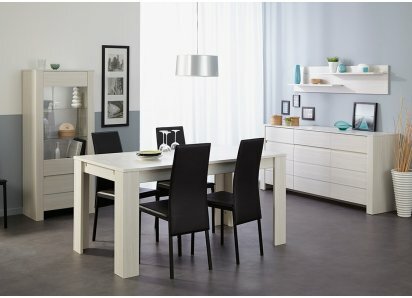 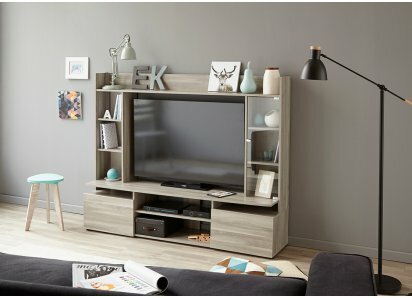 Modern cube design in a staggered, asymmetrical style adds unique display and storage possibilities to any room of your home! 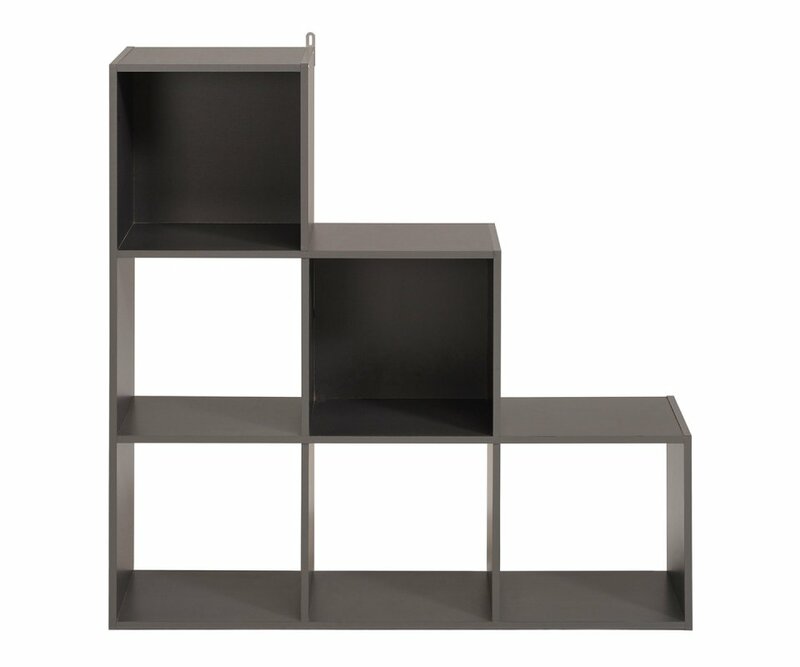 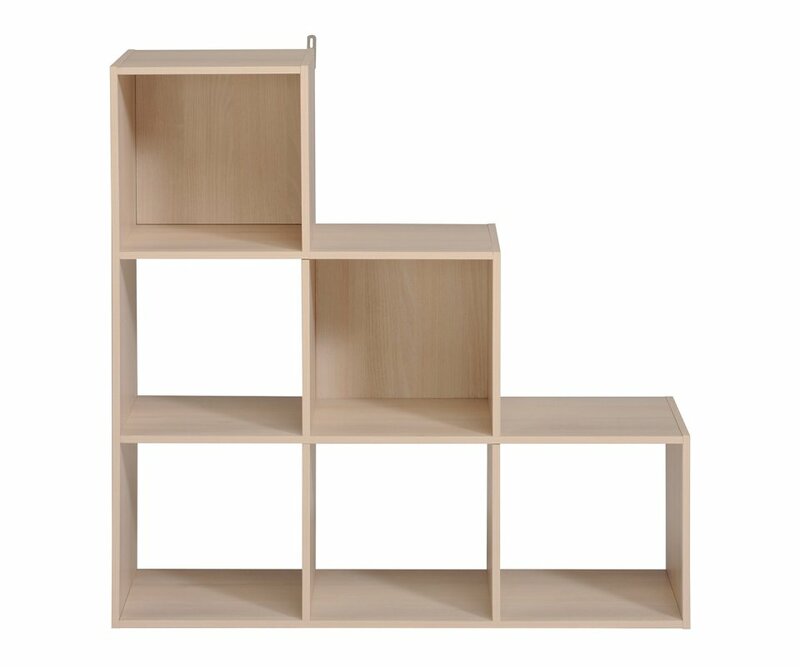 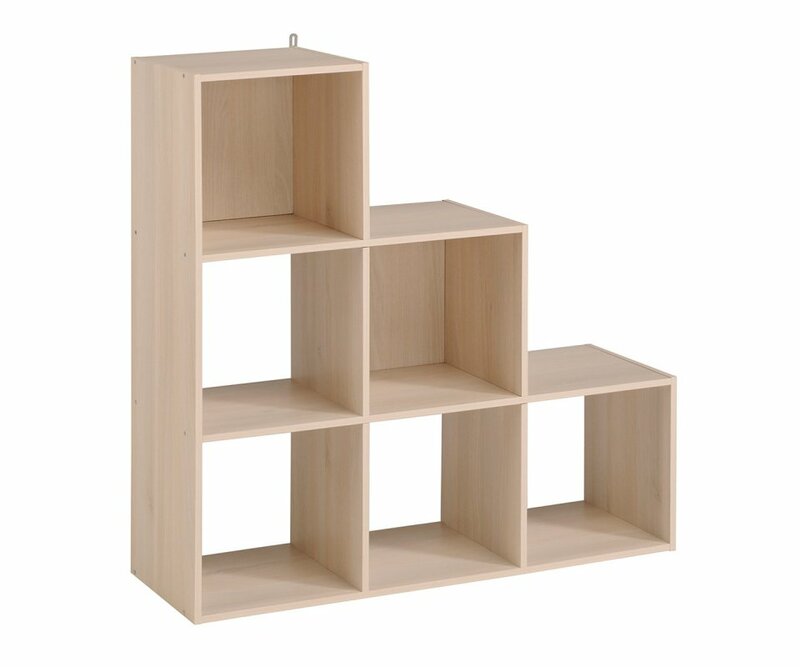 The Kubikub Combi 6-Cube unit features a 3-2-1 set of cube stacks, and takes a compact 36” x 36” x 12” of floor space! 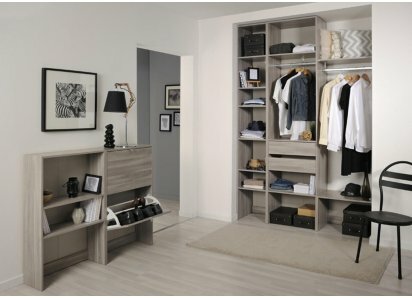 Show off your collectibles, favorite books or photos, give the kids a play area with bins for toys and games, or create a mud room with baskets to organize the family for the early morning rush! 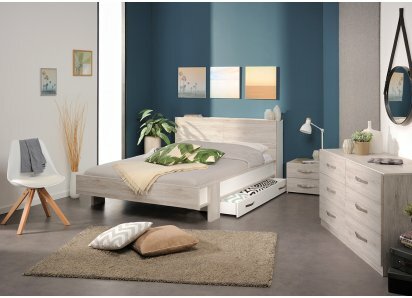 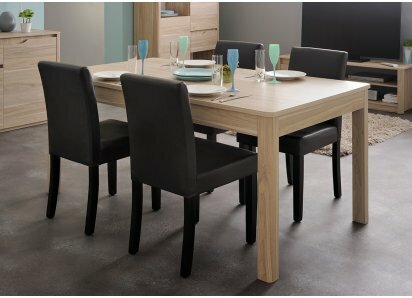 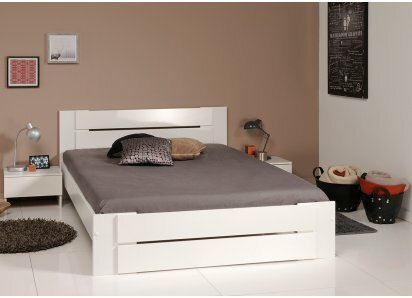 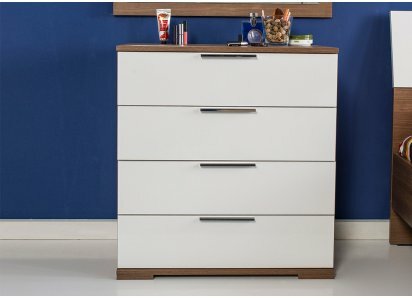 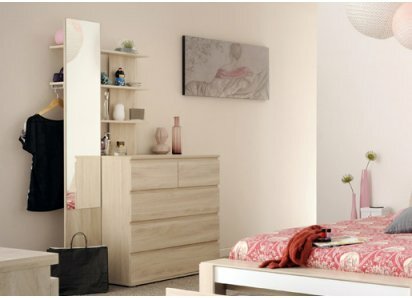 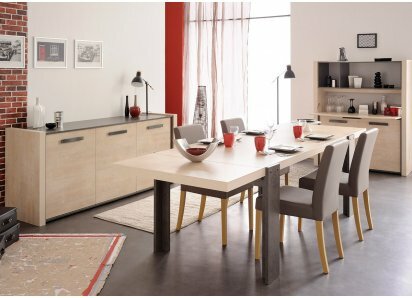 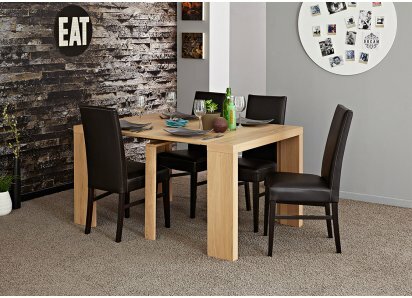 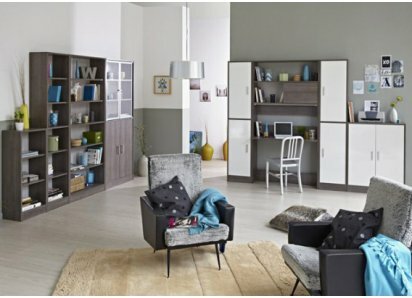 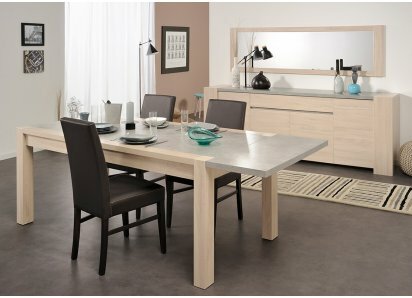 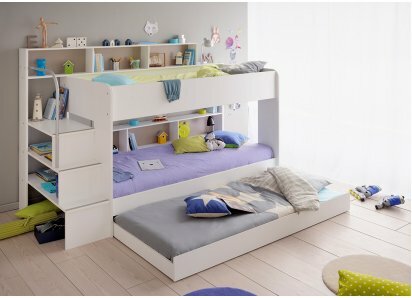 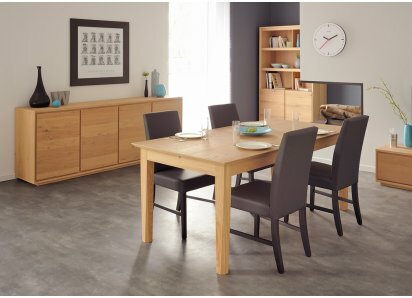 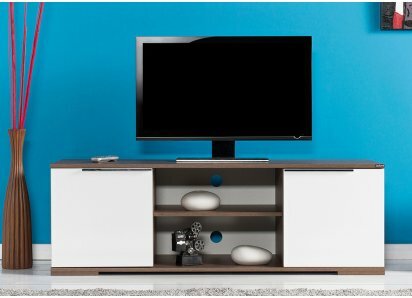 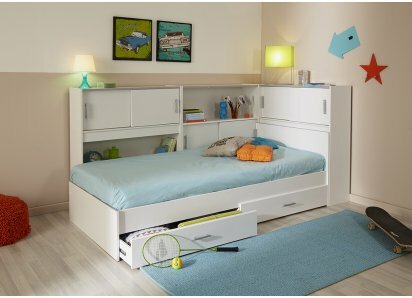 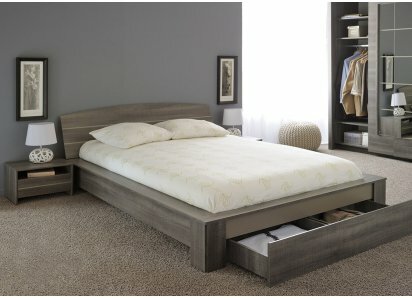 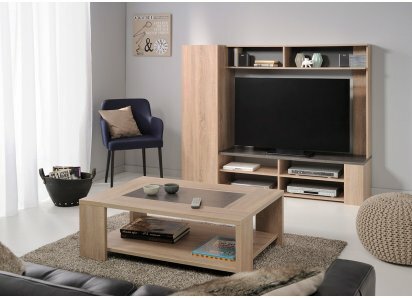 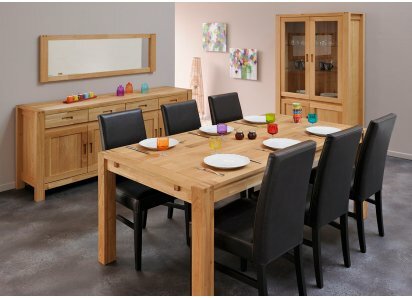 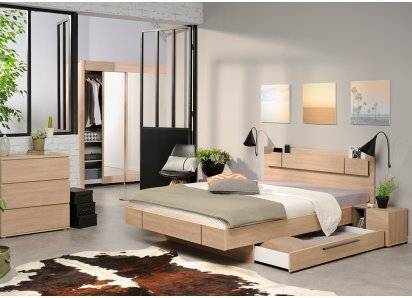 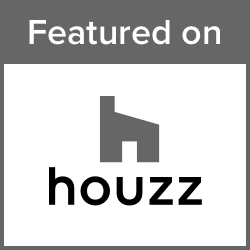 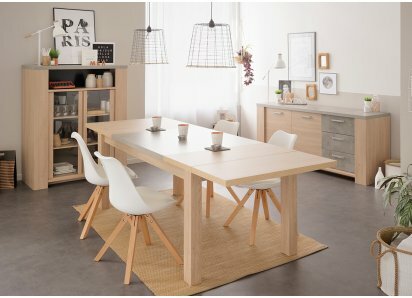 This unit is available in your choice of solid White, Light Acacia woodgrain, or Dark Gray woodgrain finishes, and is made from heavy-duty MDF boards and steel hardware. 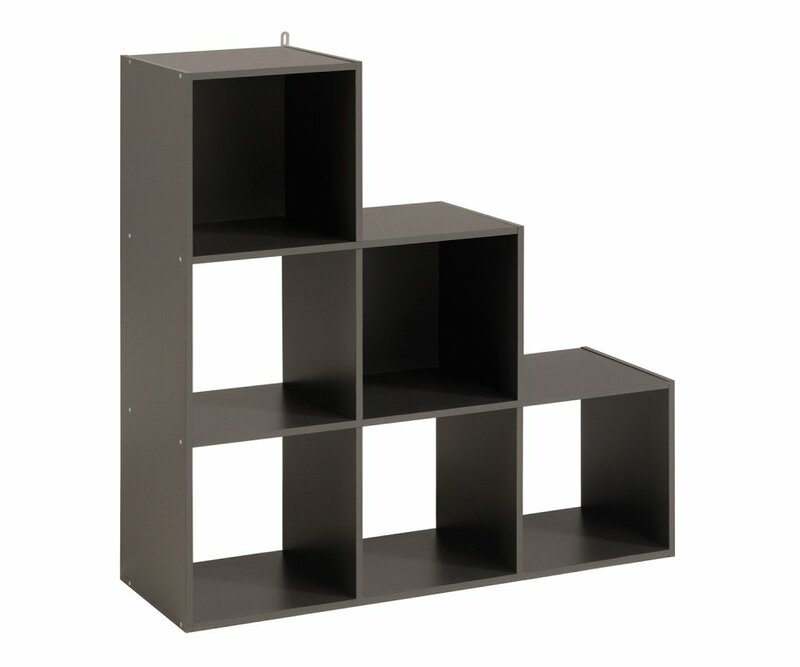 It’s durable, strong, and built to last for years with normal use! 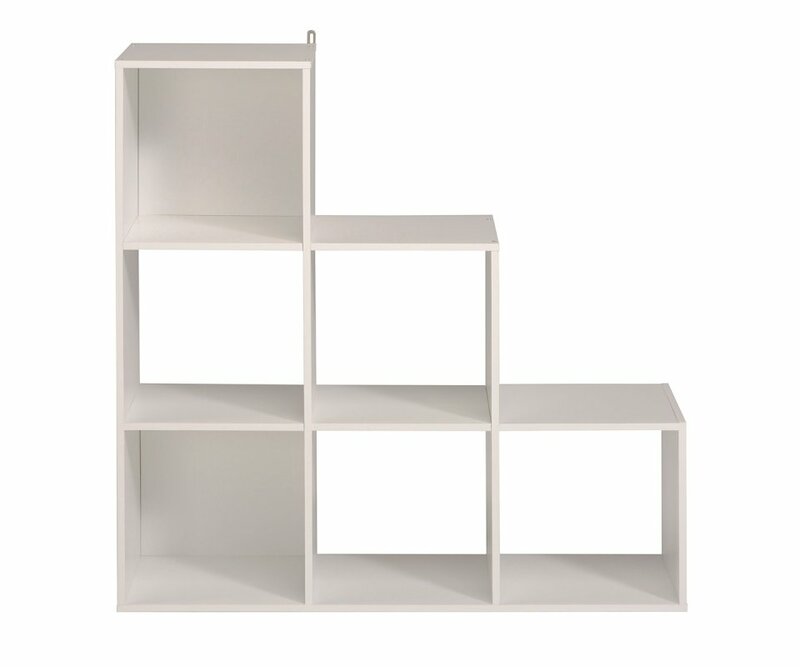 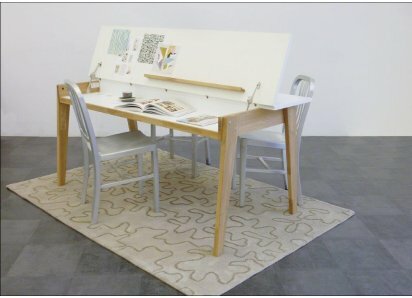 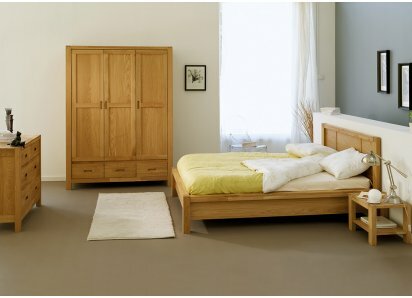 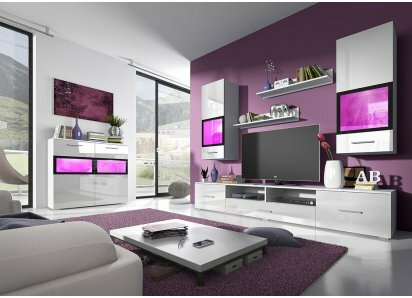 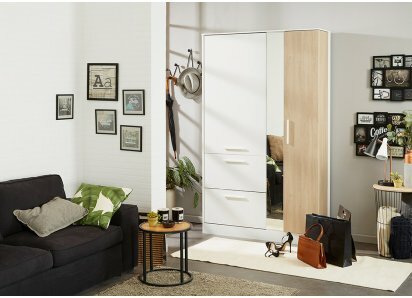 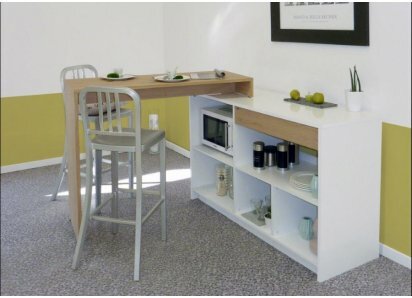 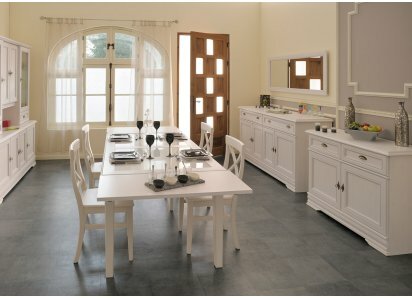 Use this unit by itself, or combine with other units from the collection to create a custom look for your space. 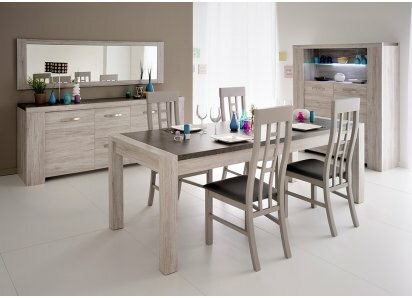 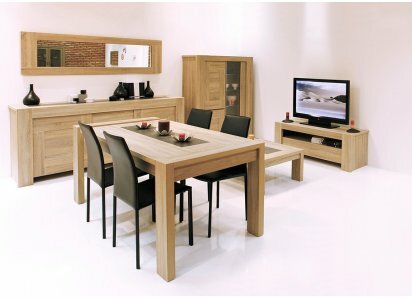 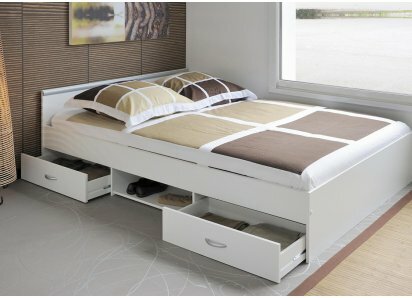 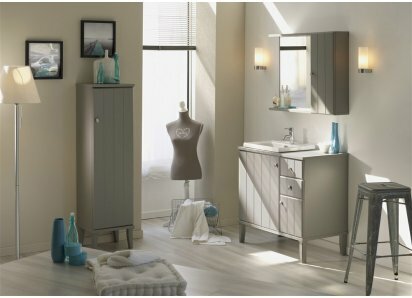 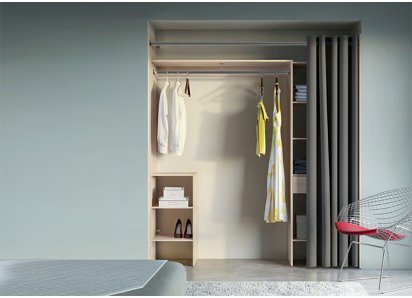 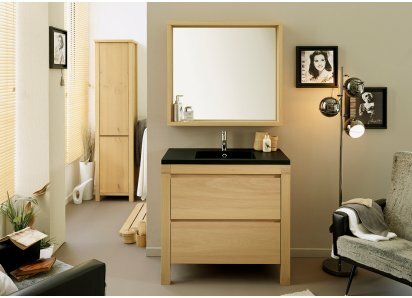 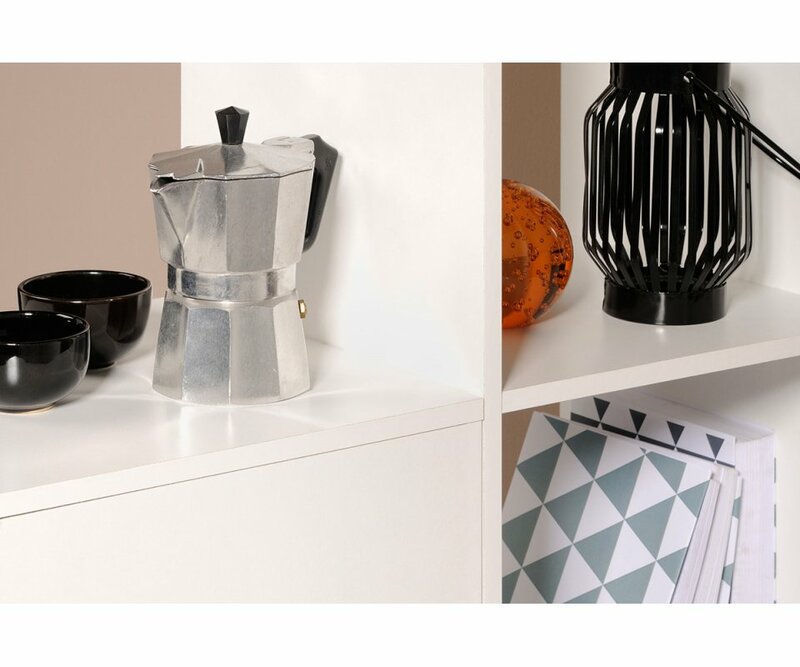 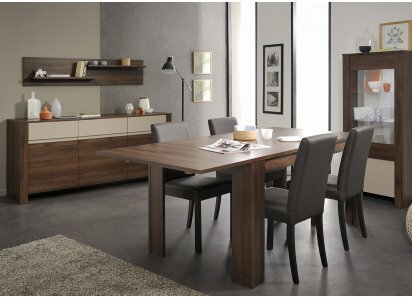 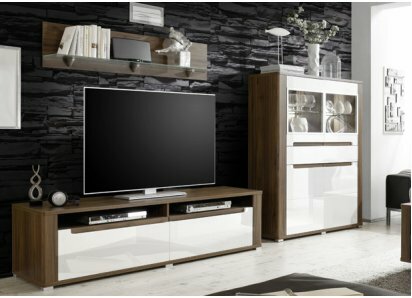 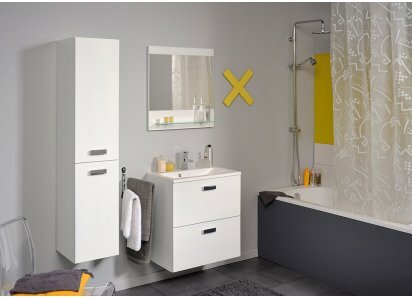 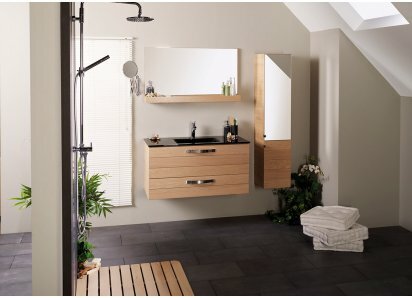 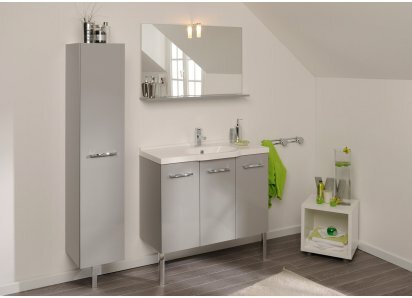 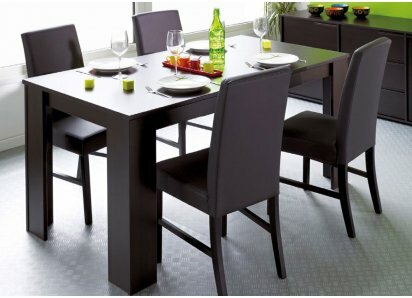 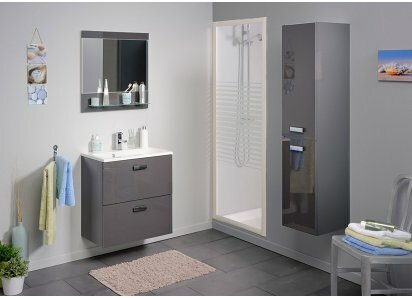 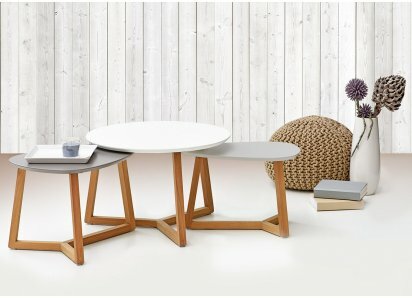 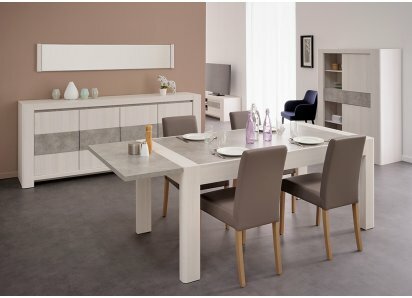 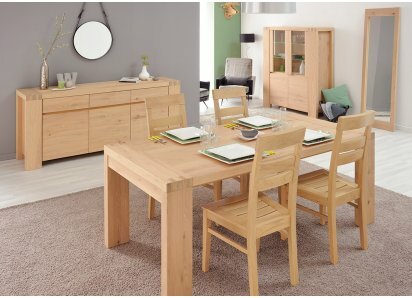 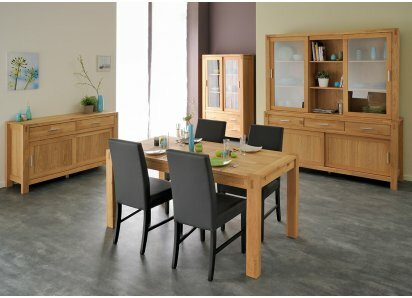 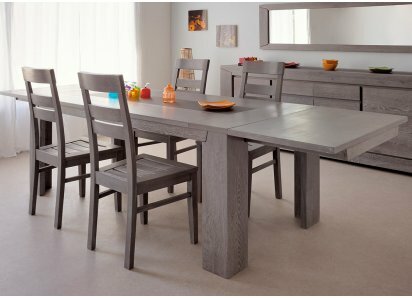 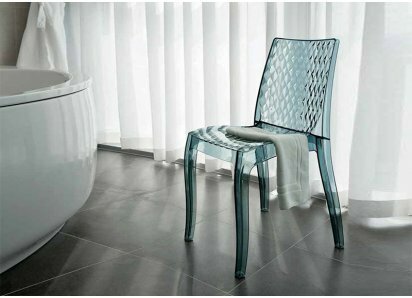 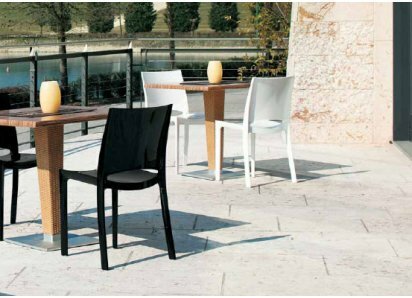 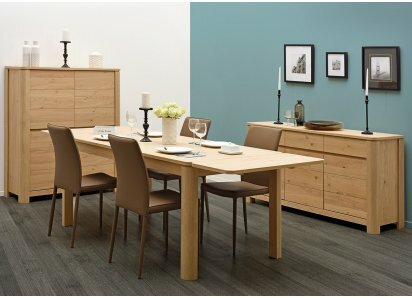 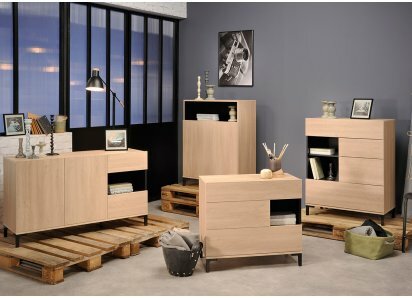 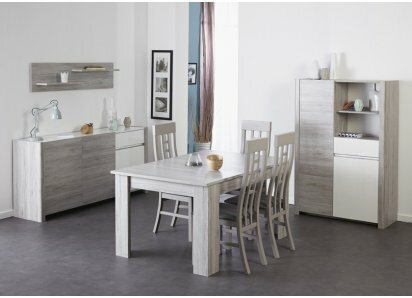 Maximum organization, modern design, and long-lasting quality…take a look at the Kubikub collection!